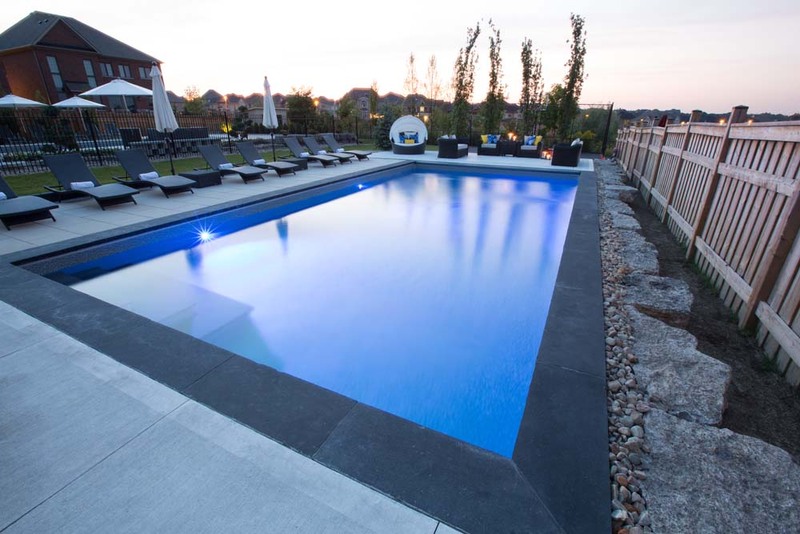 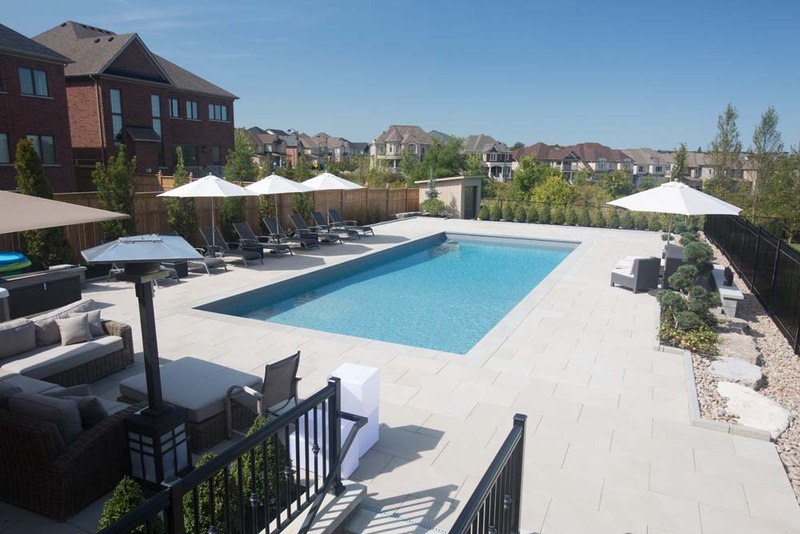 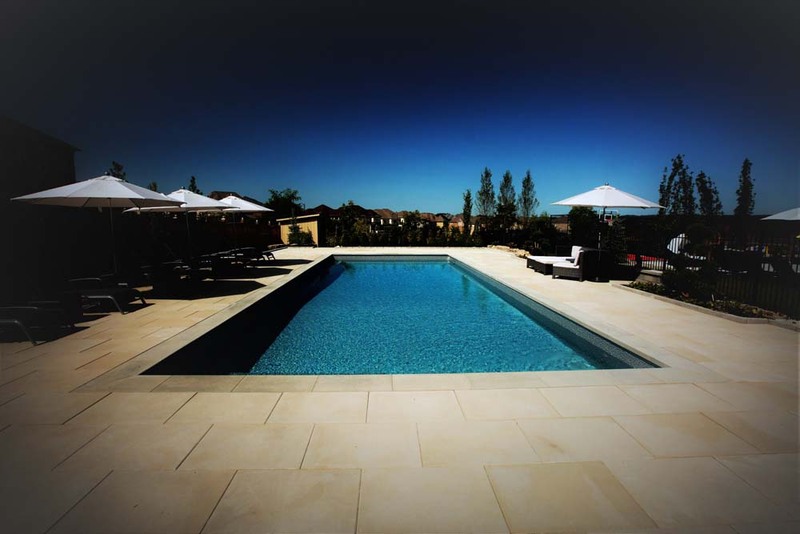 Over the years, Mancuso Pools has been committed to designing and building a wide array of pool projects in the Greater Toronto Area. 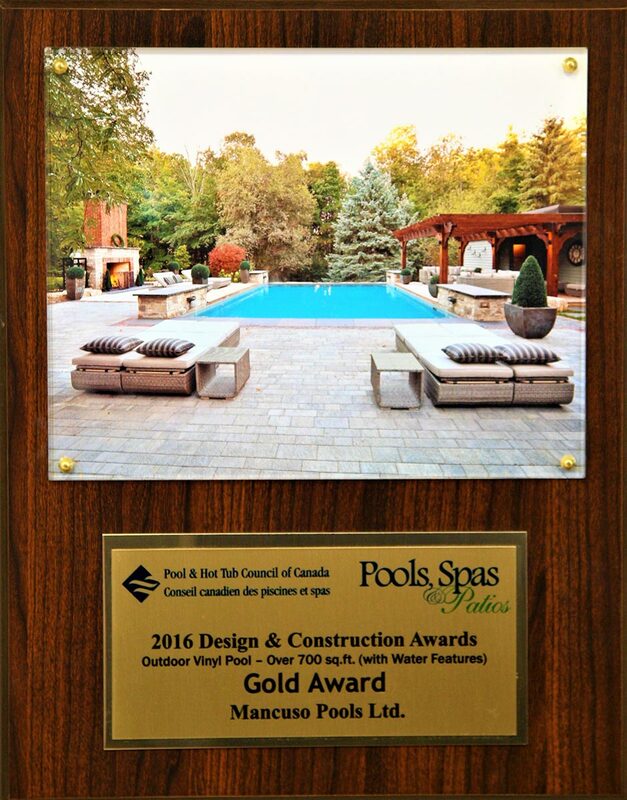 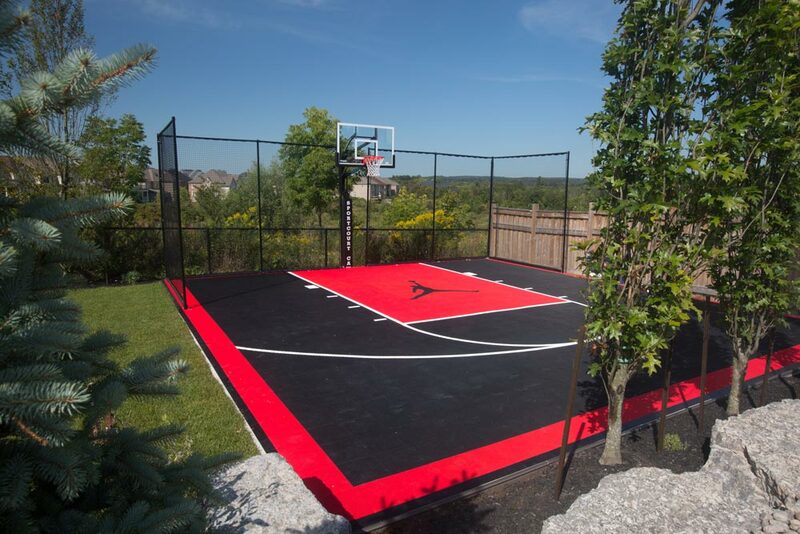 To get a sense of the caliber of our workmanship, you can browse our award-winning designs. 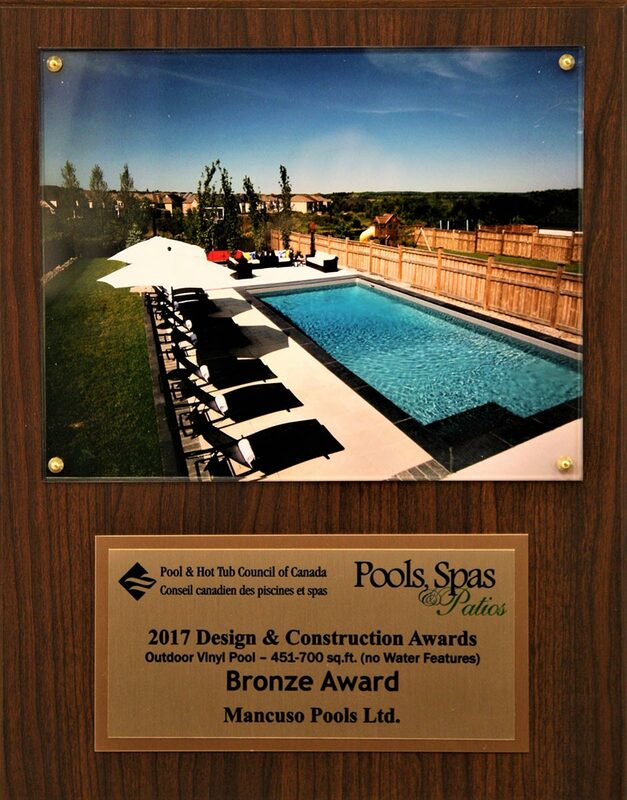 For more information, contact us as we’re ready to assist you build your next pool and/or landscaping project.